"Yeah, hopefully in a good way," Zac acquiesced. "Actually, Onie, this may come in handy, because you know we are not exactly the same ages as when we first met Mira, except for me, so I think Zac being closer to her age is a good thing," said Michael. "That's a good thought," said Zac. "I feel better." K.D. 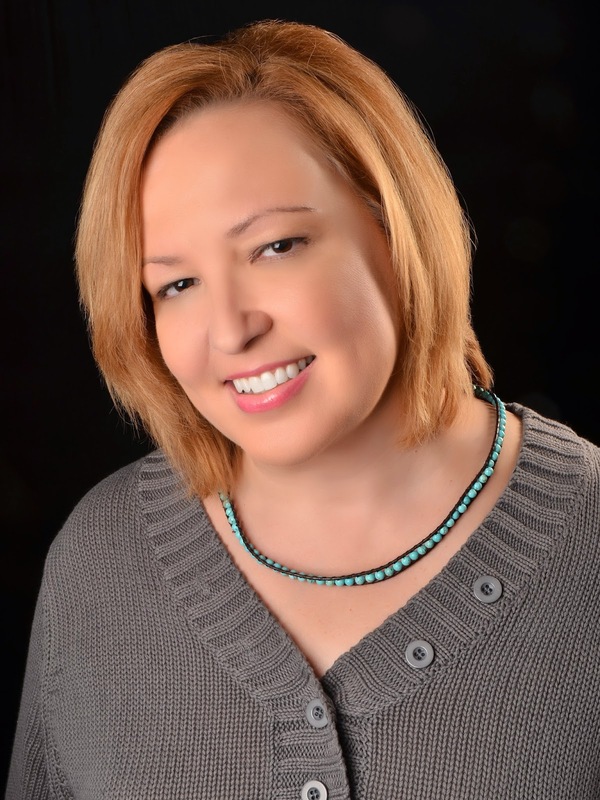 Rose is an author and poet and currently has "Heavy Bags of Soul", "Inside Sorrow" and “I AM (Poetry in Motion)” on sale at Amazon.com. Look for The Erasing Series, Book 1-“Erasing: Shadows” for Lycaon Press available on all publishing platforms. 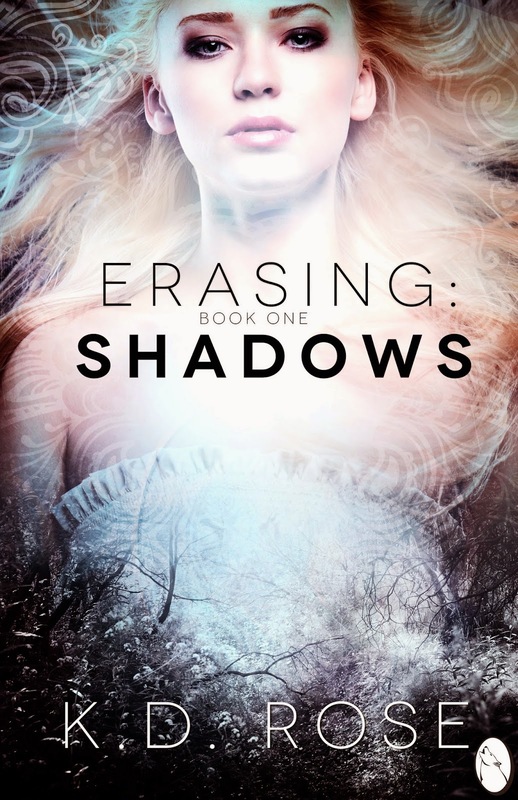 Erasing: Shadows is the first of a Seven Book Series for New Adults in the Paranormal Genre. "K.D. Rose's writing will set your neurons on fire." – Tophat Raven Art and Literary Magazine. K.D. 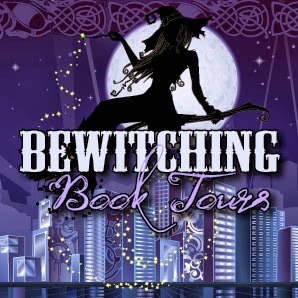 Rose is now also an author with Lycaon Press. For more adult-themed books, her alter ego, H.K. Sterling is an author for Breathless Press. K.D. also continues to write poetry and recently created a new literary and art magazine with five other authors around the globe. K.D. 's poetry has been featured in a number of magazines online.